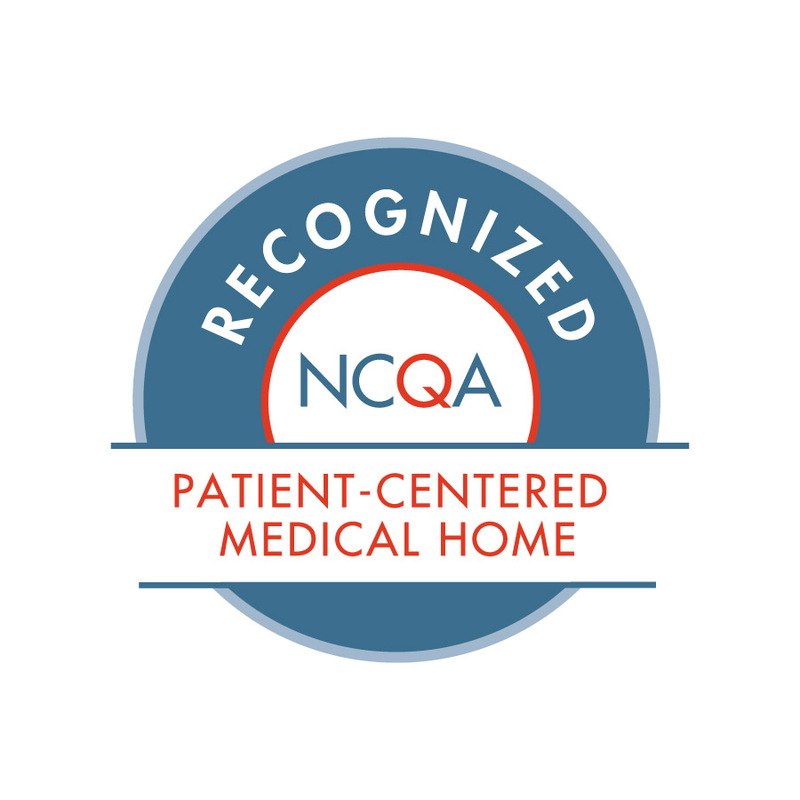 The Jewish Renaissance Medical Center has been designated as a level 3 patient-centered medical home, the highest designation from NCQA! 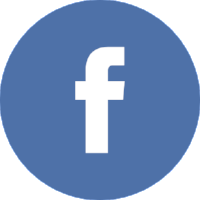 The National Committee for Quality Assurance (NCQA) is an independent 501(c)(3) non-profit organization in the United States that works to improve health care quality through the administration of evidence-based standards, measures, programs, and accreditation. 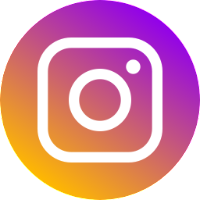 NCQA Recognition Programs empower employers, health plans, patients and consumers to make informed heath care decisions based on quality. 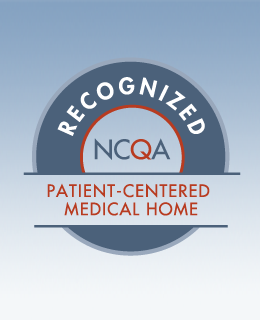 Participation in a NCQA Recognition Program demonstrates that the practice or clinician values quality health care delivery and the latest clinical protocols to ensure that patients receive the best care at the right time. NCQA ACO Accreditation includes three levels, representing varying degrees of capability for coordinating care and reporting and improving quality. Organizations beginning the transformation and providing the basic infrastructure and some of the capabilities to meet the triple aim of better patient experience, better health and lower per capita cost. The length of status is 2 years. Organizations demonstrating well-established capabilities outlined in the standards to meet the triple aim of better patient experience, better health and lower per capita cost. The length of status is 3 years. Organizations meeting Level 2 criteria AND demonstrating strong performance or significant improvement in performance measures across the triple aim of better patient experience, better health and lower per capita cost. The length of status is 3 years. Requirements for Demonstrating Performance or Improvement:To achieve a Level 3 accreditation, organizations must demonstrate strong or improved performance in a combination of triple aim measures through participation in an NCQA-approved regional collaborative or national measurement initiative. If there is no regional collaborative or national measurement initiative to which an organization can report performance measures, Level 2 is the highest level that organization can achieve.